Under the 'Study in India' initiative, a total of 160 higher education institutes have been identified to provide education to international students seeking to study in India. New Delhi: The Central government on Wednesday launched a common admission portal for foreign students to promote Indian education to "200,000 international students by 2023". 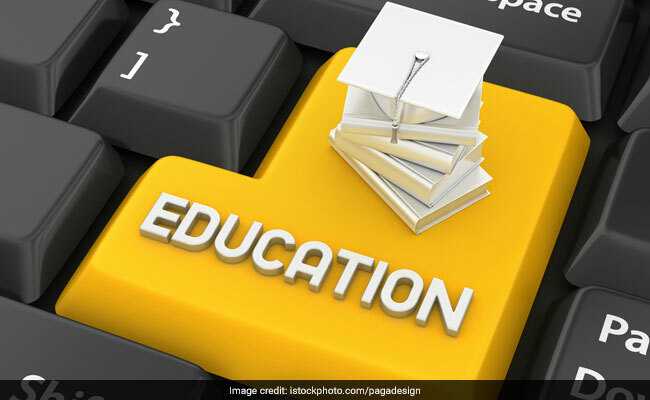 The portal 'Study in India' was launched here as an initiative by the Human Resource Development Ministry, aided by the External Affairs Ministry. Under the initiative, a total of 160 higher education institutes have been identified to provide education to international students seeking to study in India.